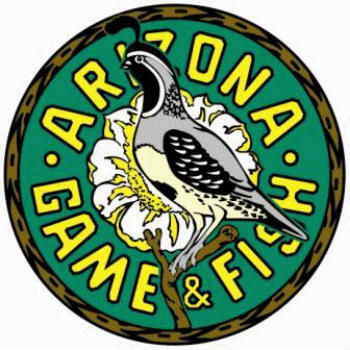 Arizona Game and Fish taking to social media to let you know a problem they were having with their website for those attempting to buy their licenses has been resolved. They are encouraging customers who had trouble before to try making their purchase again. Season dates, hunting regulations, and application details can be found here.